“We wave palms because we have long awaited God’s deliverance and now we’re within seven days of it. We wave palms because Jesus shows us life-saving answers when we feel crushed by problems threatening to overcome us. We wave palms because Jesus has set us free from the destructive longings of our fallen nature. We wave palms because, like the pilgrims who came to Jerusalem and gave thanks for their healing by Jesus, we too can really be healed in body, mind, and spirit. to engage in dialogue and negotiation. the Gospel call to embody love for the sake of the world. and connection more transformative than threats of destruction. security that all people seek. thirst of the world for integrity and communion. carry out their service of leadership to further the mission of the Gospel in today’s world. Self-pity is our worst enemy and if we yield to it, we can never do anything wise in the world. I would rather err on the side of faith than on the side of doubt. Without faith we can do nothing; with it all things are possible. 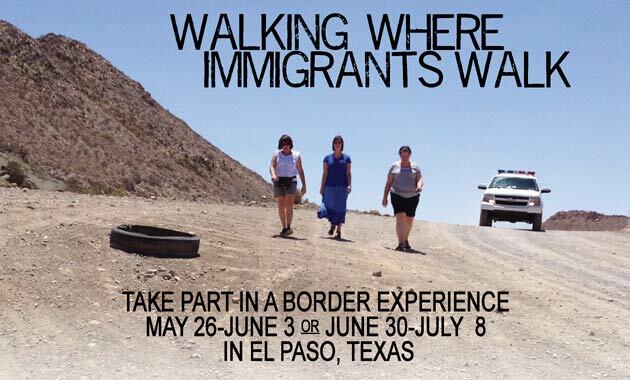 Join us for a one-week experience that delves into the life and culture on the US/Mexico border. We will see first-hand the struggles of immigrants as we visit shelters, agencies and cooperatives that serve them. 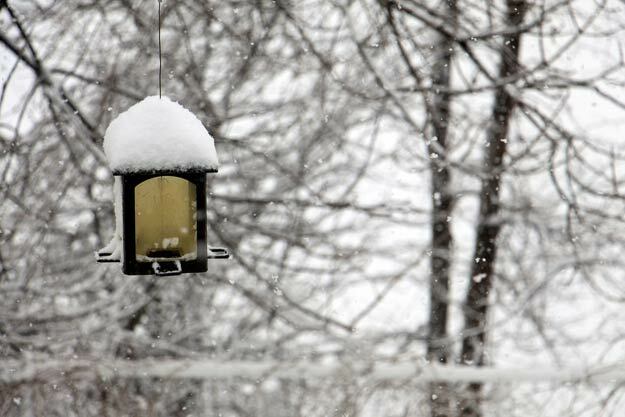 This experience is sponsored by the Sisters of St. Joseph of Concordia. In our commitment to Gospel living and nonviolence, we stand in solidarity with undocumented immigrants. Since this issue is so close to our hearts, the Sisters of St. Joseph provide a grant to cover half of the cost. We will be staying at the Sisters’ Grandview Convent in El Paso. Sisters Missy Ljungdahl and Donna Otter live there and will help organize our experience while in El Paso. Prayer and reflection will be an important part of each of our days. Space is limited for this experience. We will honor first come, first served in the application process. PARTICIPANT’S COST: $300 per person (Sisters of St. Joseph cover the additional expense). Also, participants will be responsible for purchasing their own food as we travel to and from El Paso. 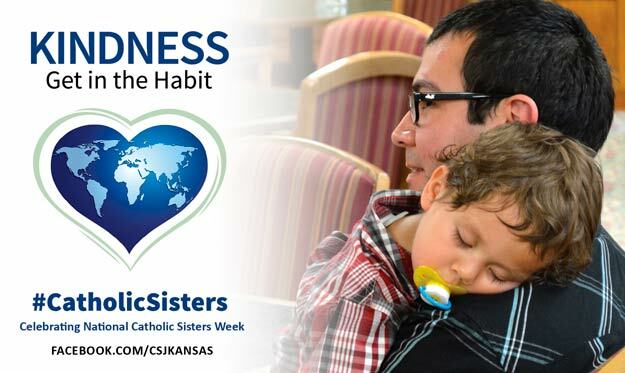 CLICK HERE for a one-page registration form, or contact Sister Judy for more information: 785-243-2149 or jstephens@csjkansas.org.